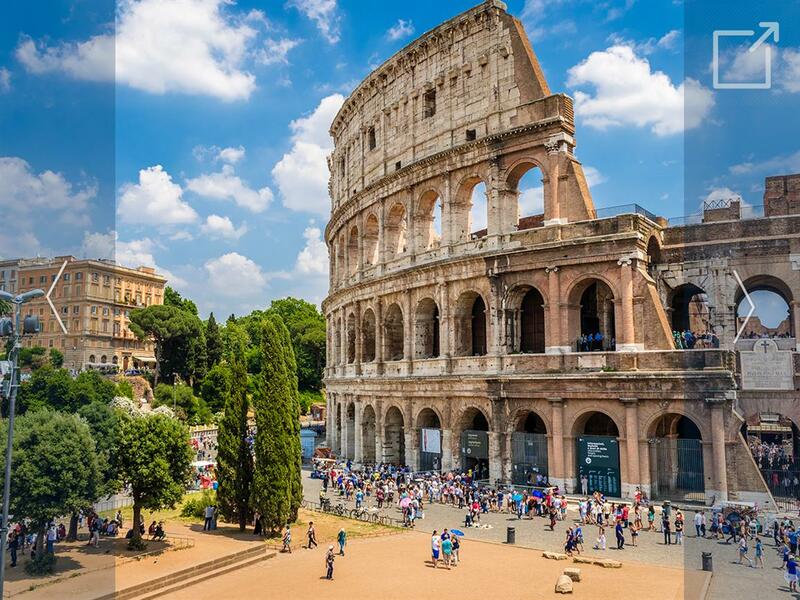 The classroom, in this hands-on experience, will be Rome, the Eternal City, and nearby archaeological and historical sites where we will study art, culture, and the Roman institutions that have shaped European culture and the world.We will explore landmarks like the Colosseum, the Vatican, the Pantheon, and Roman catacombs. We will also travel to the tombs of the ancient Etruscans in the picturesque medieval town of Tarquinia; the old Roman port of Ostia Antica; the ancient Monastery of Montecassino; and the famous ruins of Pompeii. Our program will spend two nights in Sorrento on the majestic Amalfi coast and conclude at the enchanting Renaissance Villa d’Este with its incredible waterworks.